Digital, CD, and Vinyl here! 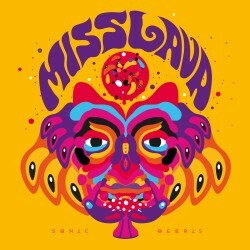 Portugal’s foremost heavy rock and rollers Miss Lava return in 2016 with Sonic Debris, their third album, to be launched on May 20th, 2016 worldwide through Small Stone Records. Sonic Debris witnesses the band exploring new sonic landscapes and an open and inclusive creative process. Throughout, they design explosive sound textures, get high on psychedelic asteroids and unleash obscure beasts. The album is a sonic voyage with a diversity beyond anything yet evidenced by the band. The new album follows Red Supergiant (2013) and Blues for the Dangerous Miles (2009) – named by Loud Magazine as one of the top five Portuguese albums of the year – and a limited edition self-titled blood red vinyl EP (2008). Miss Lava has brought their explosive presence to stages in the UK, Spain and Germany and played slots at festivals like Stoned from the Underground (Germany), Stonefest (Spain), as well as Super Bock Super Rock, Rock in Rio Lisboa (Vodafone Stage), Reverence Valada, Vagos Open Air, Barroselas Metal Fest and Faro Bike Meeting in their home country. In addition to having traveled to play an exclusive one-off at the legendary Whisky a Go-Go in Los Angeles, the band has shared stages with Queens of the Stone Age, Metallica, Mastodon, Slash & Friends, Graveyard, Ufomammut, Greenleaf, W.A.S.P., Kyuss Lives!, Fu Manchu, Valient Thorr, Entombed, Meshuggah, Truckfighters, Barn Burners and Year Long Disaster. 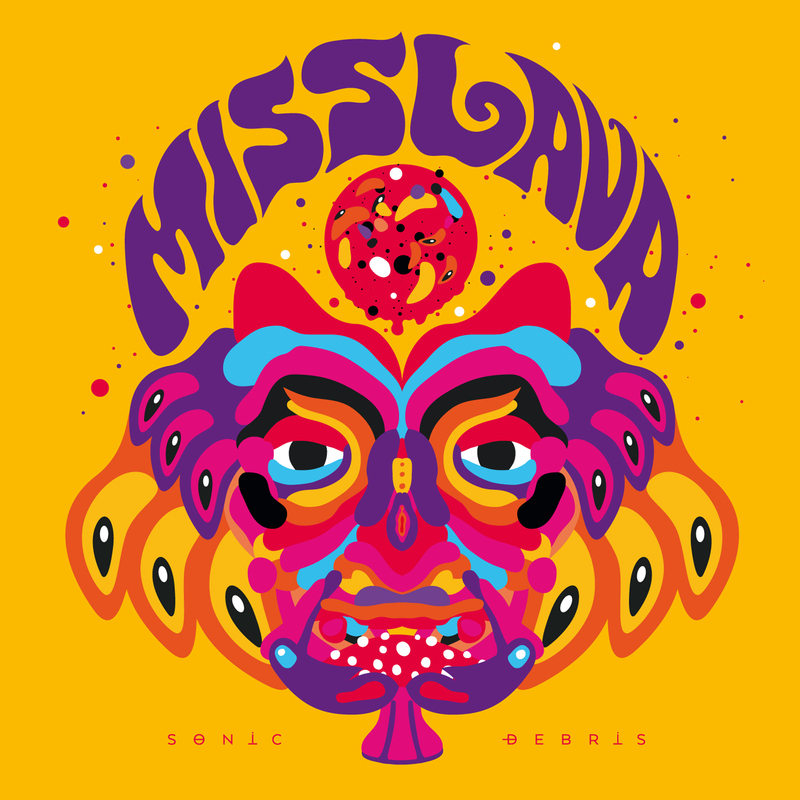 Previous videos featured on MTV Portugal, and with Sonic Debris, Miss Lava expect to launch a series of singles and videos to promote the album and announce many European dates throughout 2016 and 2017. Tiago Jónatas plays theremin and freaks out with effects on “I’m The Asteroid” and “In A Sonic Fire We Shall Burn”. Rui Guerra guests on the intro of “The Silent Ghost Of Doom”. Marco Resende sings backings on “Another Beast Is Born”. Salvador Gouveia lends his satanical voice to “Another Beast Is Born”. Fernando Matias plays guitars on “In A Sonic Fire We Shall Burn”. Photograpy by André Cardoso; Post-production by João Filipe. Produced by Fernando Matias and Miss Lava. Engineered by Fernando Matias, José Pedro Ataíde and Ricardo Bravo. and Estúdio Crossover in Lisbon at different times in 2014 and 2015. Mixed by Benny Grotto at Mad Oak Studios, Boston, MA. All music by Miss Lava. All lyrics by Johnny Lee.